Those of you interested in buying an off-the-shelf console sized gaming PC should check out this review of the Asus ROG GR8 II. Thanks to Asus, we’ll be taking a look at their console-inspired ROG GR8 II Mini Gaming PC. 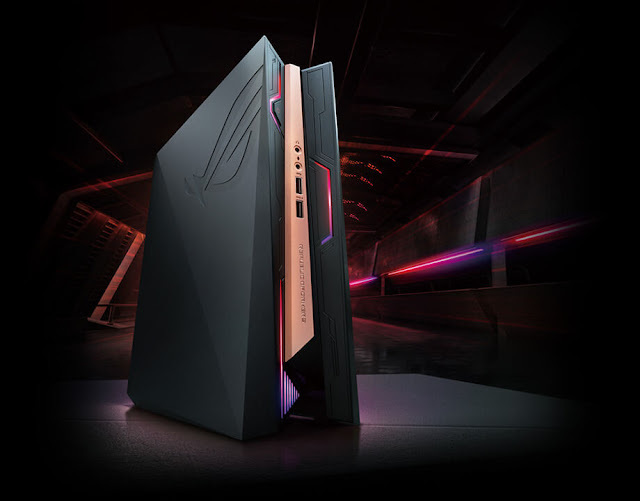 The ROG GR8 II is new successor to their original GR8, which is already discontinued. This new compact mini gaming PC is now powered by an Intel Core i7-7700 (Kaby Lake, non-K version) running at 3.6GHz (4.1 Turbo Boost), and comes packed with some great features including, built-in wifi, 16GB of DDR4-2400 ram, an Intel 256GB SSD, and a GeForce GTX 1060 (3GB GDDR5) graphics card.